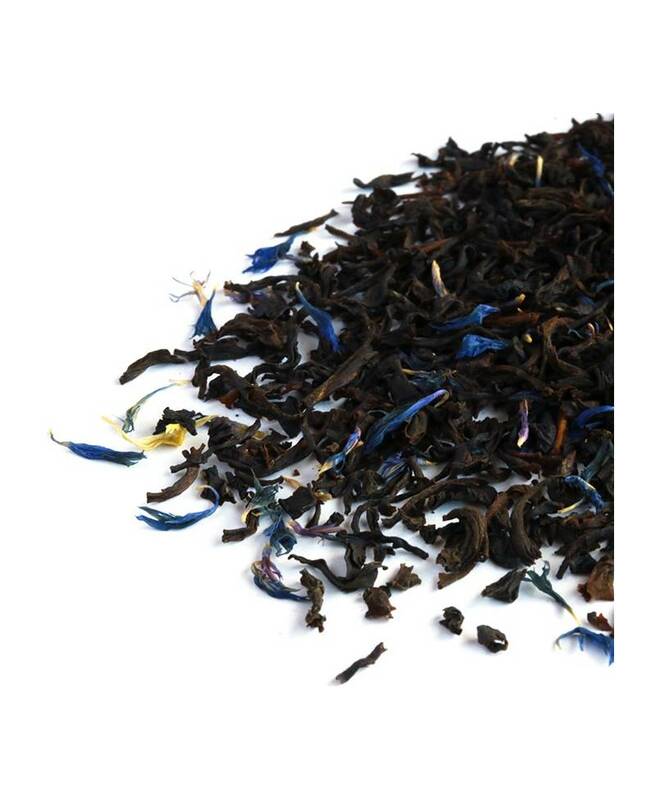 For years, Royal Earl Grey premium tea has been a British favourite. 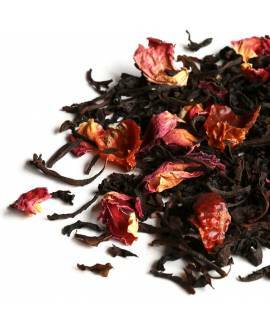 The rich, strong flavour is accompanied by an unmistakable aroma that enters your nose and relaxes your mind. 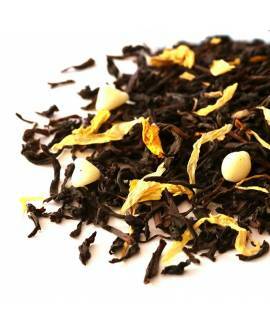 Earl Grey is said to have been named after Charles, 2nd Earl Grey, Prime Minister of Great Britain from 1830 to 1834. 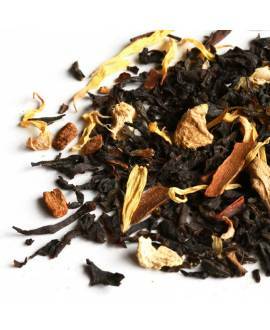 Legends say that during his time as premier, he sent a diplomatic mission to China and, while there, one of the diplomats saved the life of a mandarin (some stories say a mandarin’s son) and in gratitude, the mandarin gave the diplomat a recipe for black tea flavoured with bergamot. 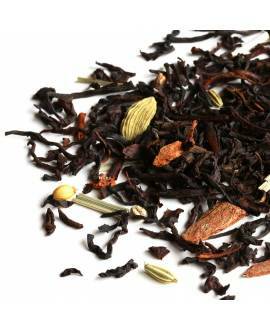 The recipe is said to have been given to the Earl, who had it blended by his London tea merchant and drank it at his family home in Northumberland and at his London home. 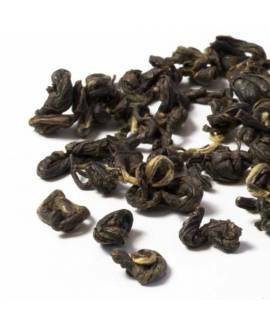 No evidence has been found to prove that the story is true and it may just have been invented as a clever marketing ploy. 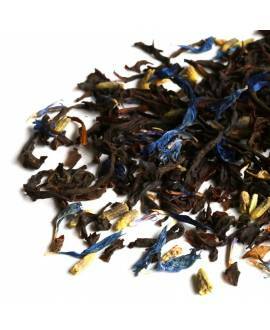 Traditionally the blend is made with black tea from China, but for our Earl Grey Finest, we used a high quality Ceylon tea, added essential oil of bergamot (a citrus fruit cultivated in southern Italy), and decorated the mix with a scattering of blue cornflower petals. 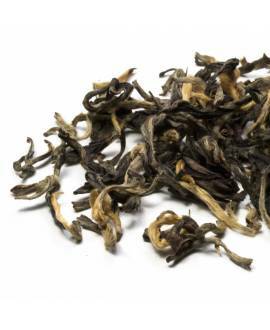 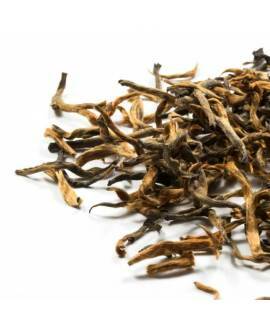 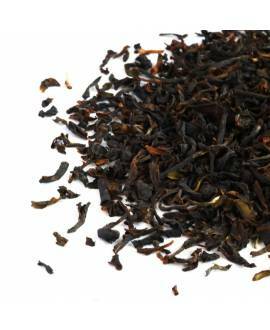 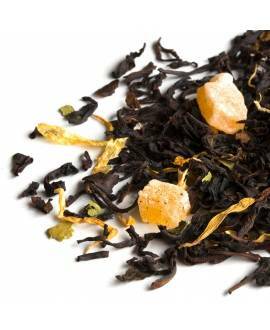 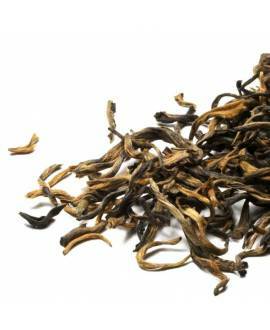 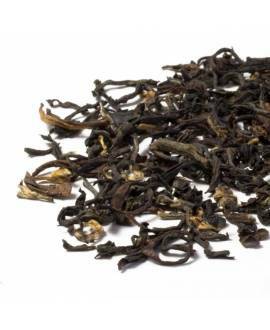 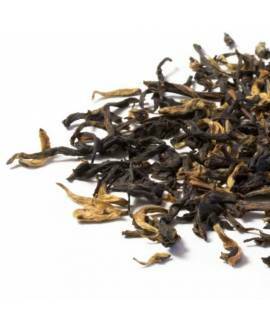 The liquor is full-bodied tea and has a refreshing, aromatic citrus note. 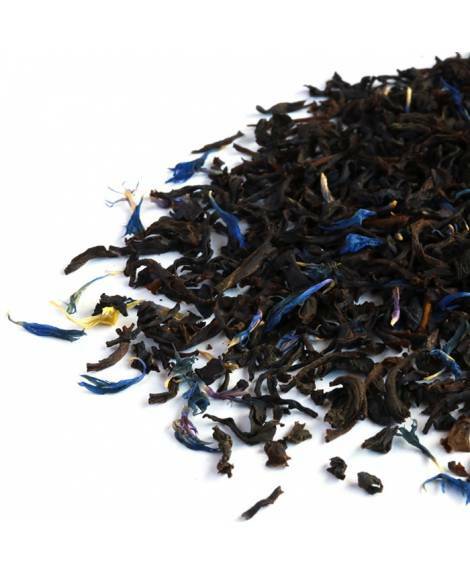 Our Royal Earl Grey gourmet tea is not just a tasty, traditional hot drink, however. 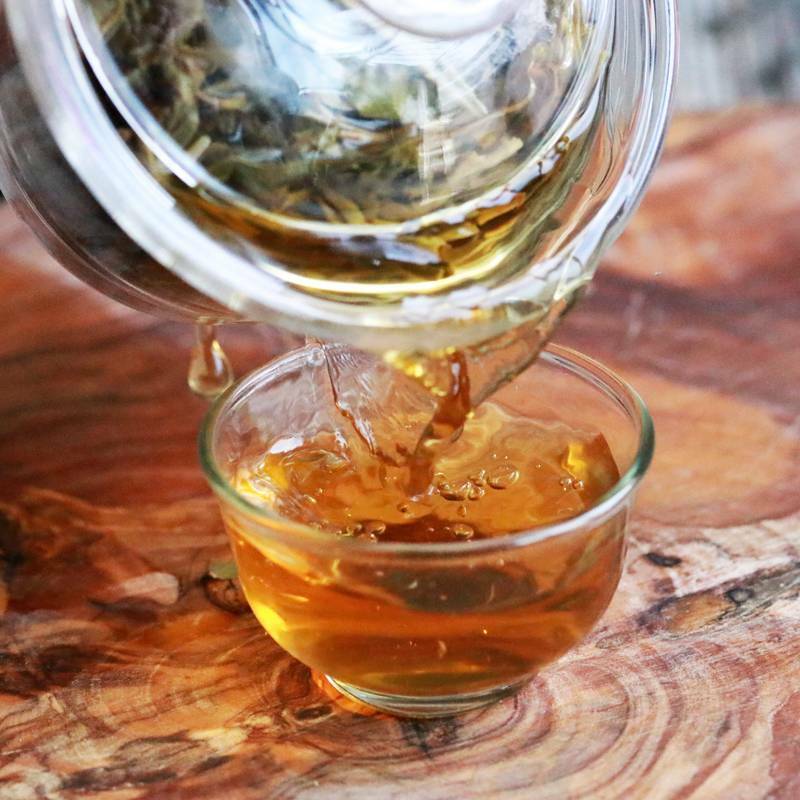 It has proven benefits that help you relax while simultaneously boosting your energy levels, so that you can calm your mind and refuel your body at the same time. 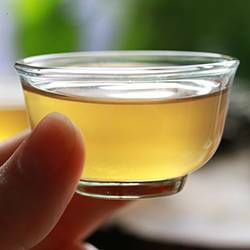 It is also a great aid for the digestion and has been shown to improve the health of your teeth, thanks to its high-antioxidant profile, particularly catechins which are great for oral health!